...Without splurging and cheating with extra calories. 1. Go for a quick massage. Your muscles must be aching after a packed work day. Prepare yourself for an indulgent evening—start with a 30-minute massage at a spa near your office before heading home. It can calm the mind and give your body a chance to recharge. 2. Dig into a divine dessert. Eating to reward yourself for a job well done is fine. Have something tasty and healthy at the same time. How about a bowl of frozen grapes, a tall glass of fruit smoothie, or a serving of yogurt topped with strawberries and granola? Uncork that bottle of red, even if there's no special occasion to celebrate other than acing that tough client presentation. Drink a glass of wine while playing some light music in the background, and stretch your legs on the sofa. 4. Dress up, not down. Trade in your worn-out pambahay clothes for ones that make you feel like an heiress. A slinky, silky slip dress will do the trick. So what if you're the only one who'll see it? You feel fabulous in it—no other reason necessary. A warm bath soothes your muscles and signals your body that it's getting ready to hit the sheets. After a long day at work, make showering an indulgent experience. And what's more indulgent than bathing with perfume? 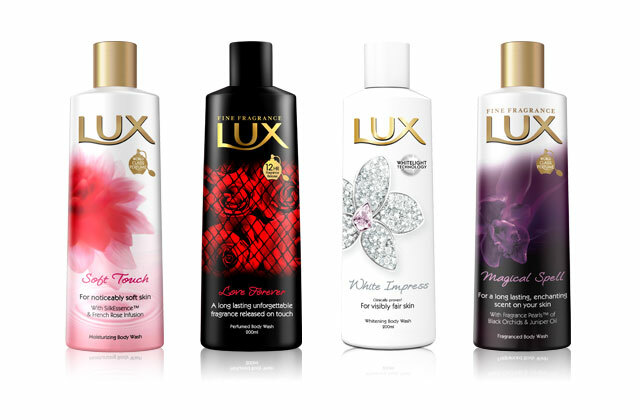 Your busy days deserve #LUXnights. Take your time indulging every inch of your body with the new LUX Perfumed Body Wash (P55 SRP for 100 ml) and LUX Perfumed Bar Soap (P39 SRP for 110 g), which have scents crafted by perfume experts from New York, London, and Paris. All you need to do is POUR, RUB, and MASSAGE. You'll definitely step out of your bath feeling fabulously feminine. Repeat after us: Busy days deserve #LUXnights. 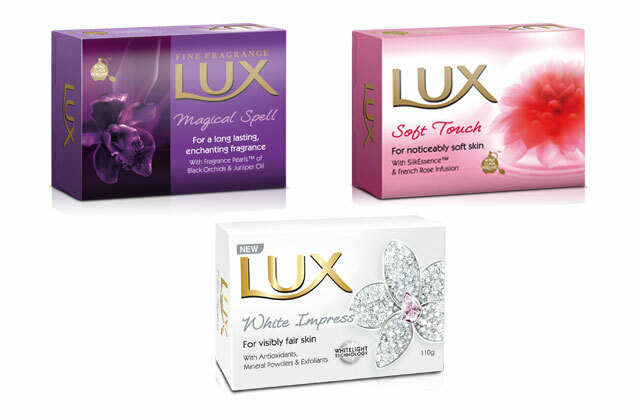 To transform regular nights into #LUXnights, visit www.houseoflux.com.ph.